Only 25 miles from Southern California's busy coastline, at the edge of the deep ocean, lies one of the most isolated, unique and beautiful island chains in the world. 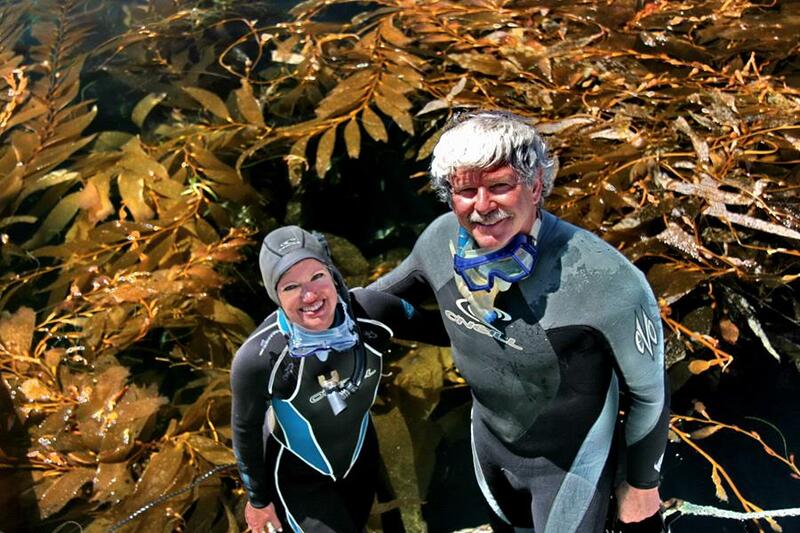 The Channel Islands contain a stunning biological diversity, 145 species of which are found nowhere else on earth. 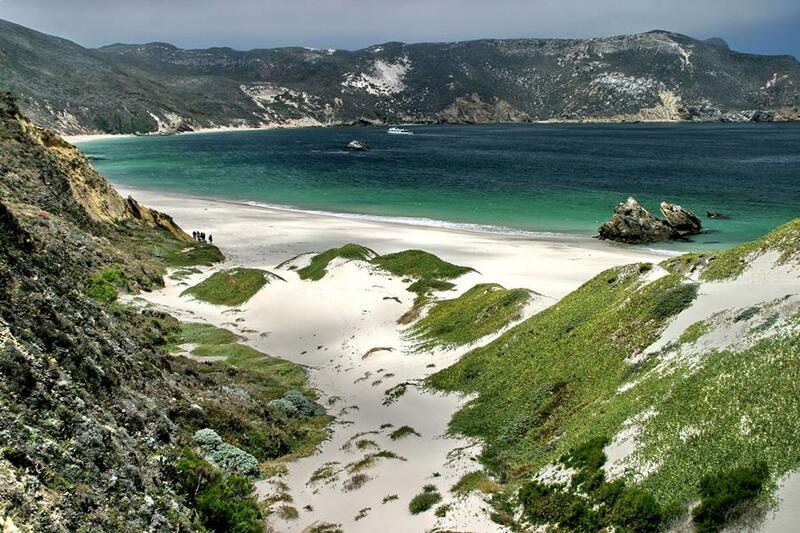 Visiting these islands is like stepping back in time to a native California of hundreds to thousands of years ago. 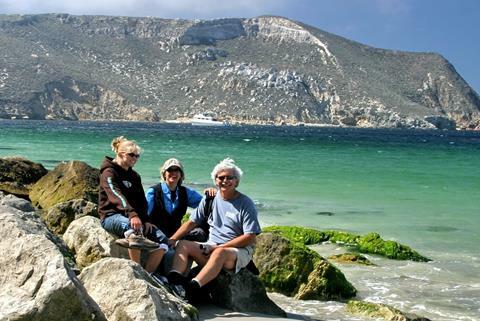 We invite you to journey with The SummerTree Institute to these magnificent islands. Aboard ship, we will be surrounded by abundant and diverse ocean life that includes whales, dolphins, seals, and a variety of colorful fish. 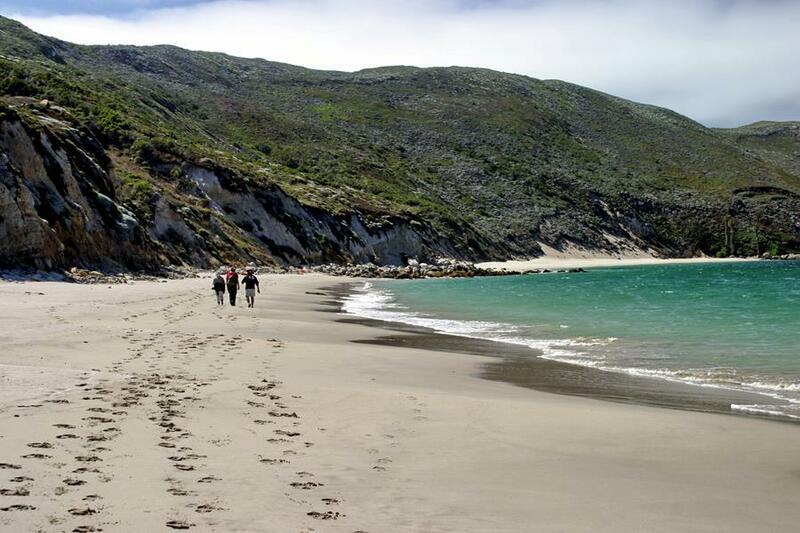 Whether walking on pristine beaches, kayaking in beautiful coves , or hiking on trails used by the Chumash Indians, you will be transported into another world. We hope to see you aboard. 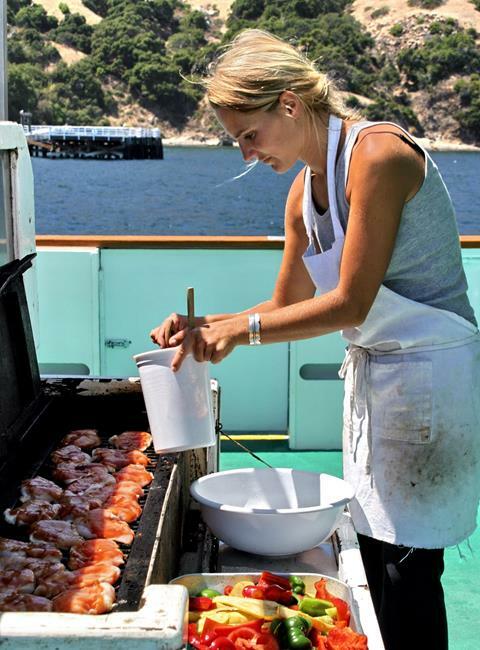 We are excited to offer this unforgettable 4-day adventure on board a comfortable 85-foot vessel. This is The SummerTree Institute's sixth expedition to these magical islands. 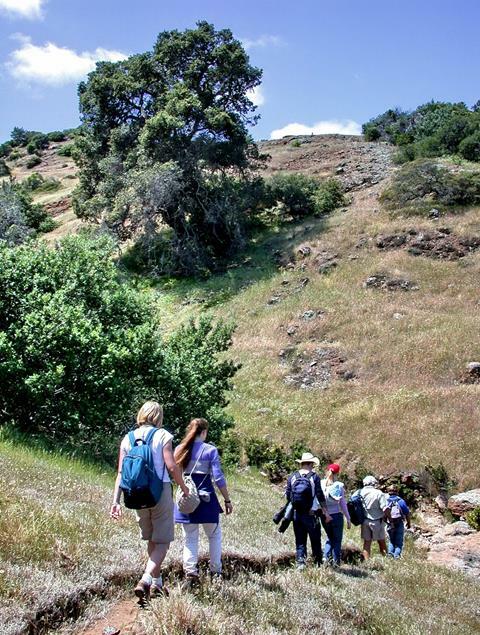 Be transported to the California of centuries past, where the only footprints will be yours and the wildlife's. 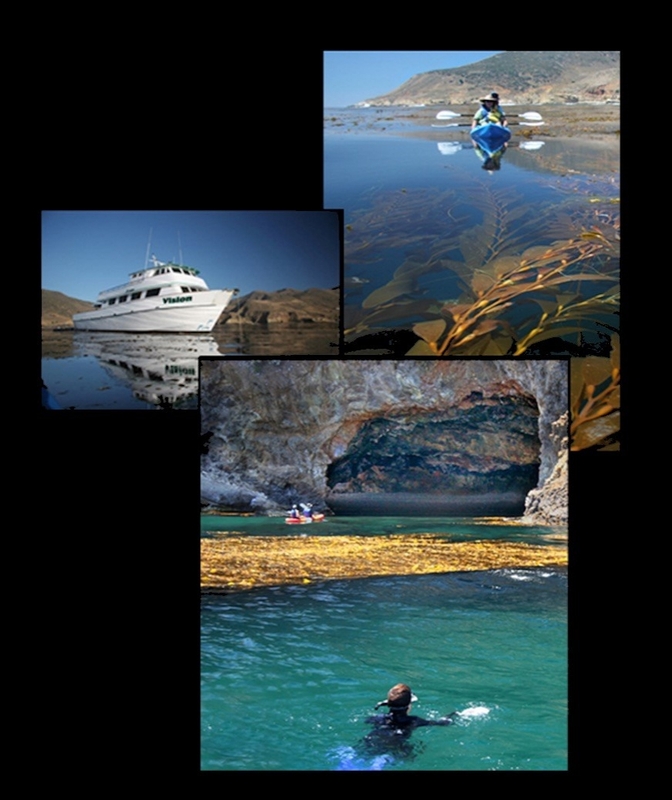 Hike, kayak, snorkel, swim, stand-up paddle, whale watch, bird watch, photograph natural beauty and historic structures, or just laze on the boat -- you will be enchanted with any activities you choose. Hear the other-worldly sounds deep inside the sea caves. Even if this is your first time kayaking, we will instruct you for enjoyable excursions. Bring your own or use ours. 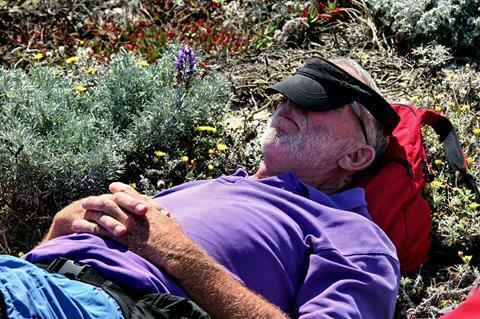 Learn about the islands' unique plants and wildlife on our eco-discovery walks. time as you immerse yourself in this wilderness just 25 miles from bustling cities on the mainland. 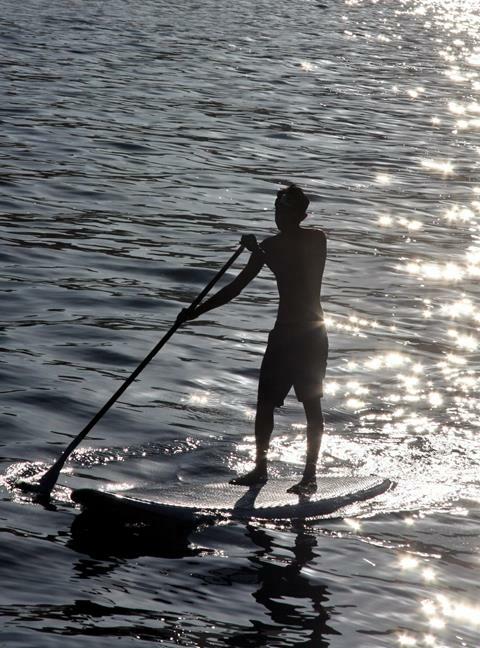 Fill your island adventure with hiking, kayaking, snorkeling, swimming, stand-up paddling, photography, bird-watching, or just lounging -- you pick your favorite activity each day. 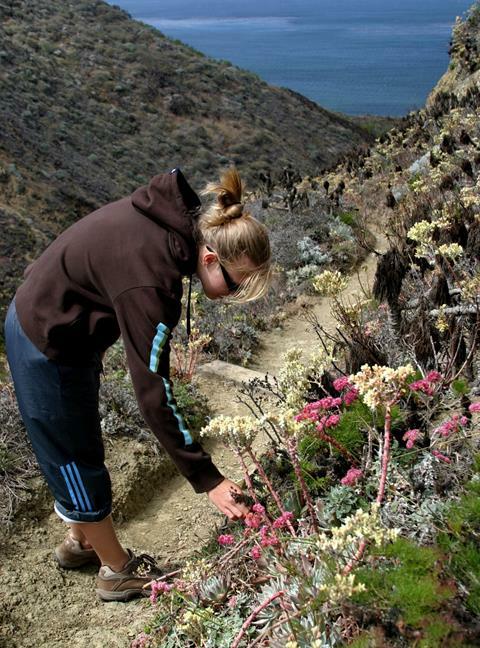 Many of the unique plants you will see are endemic to the Channel Islands, and occur nowhere else. 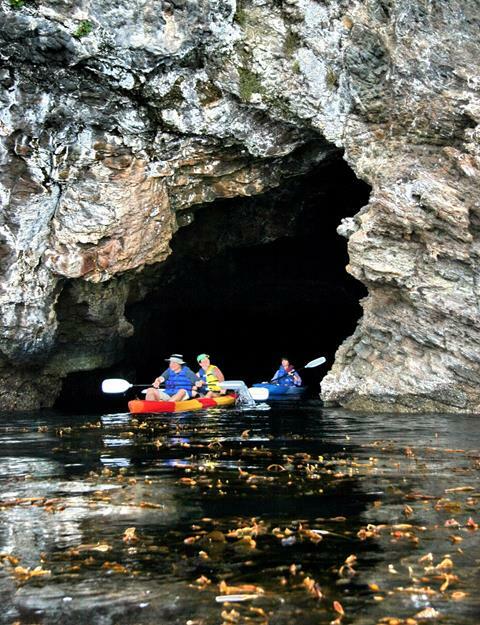 Explore kelp beds, sea caves, and island coastlines by stand-up paddle. Bring your own or use ours. Each meal is lovingly prepared from fresh ingredients, with choices for various tastes and diets. 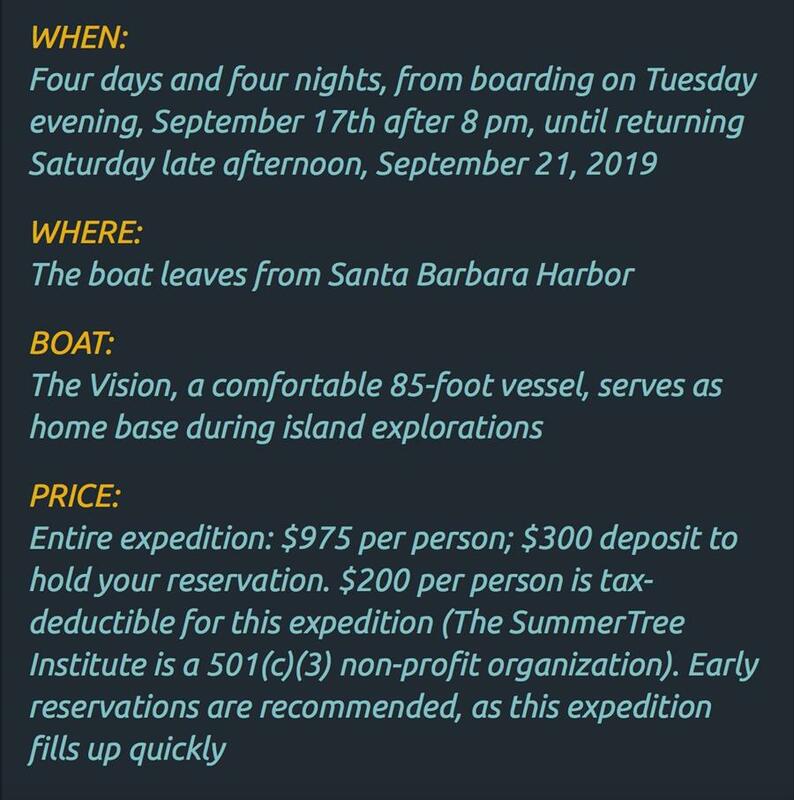 The SummerTree Institute is delighted to present these popular adventures as part of our non-profit's continual environmental education outreach. We hope you can join us on one of our upcoming adventures in outdoor education. Our goal is to make environmental education irresistible. You're guaranteed to have fun learning! You are receiving this message because you have asked to be notified of our upcoming events and expeditions.